In this episode, I chat with my new friend, Andrea Geubelle. Andrea has always excelled in every athletic endeavor she embarks on. 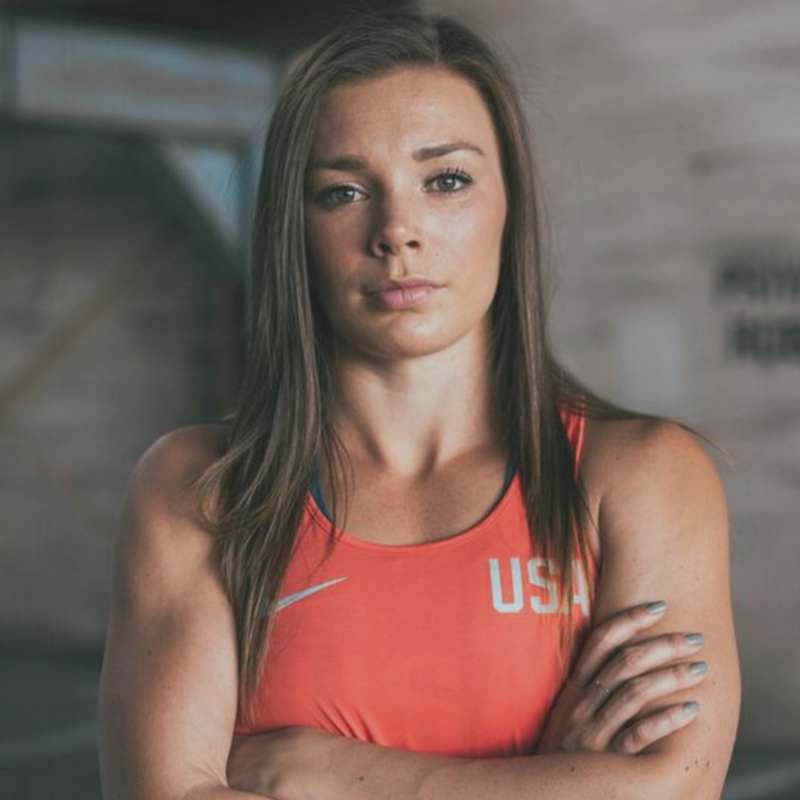 Andrea is a University of Kansas alumnus, a three-time NCAA champion, a gold medallist at the 2012 NACAC Under-23 Championships in Athletics, and she represented the United States at last summer’s Olympics in Rio De Janeiro. In our chat, we talk about her childhood, her family, her accomplishments, and how she is using her platform to equip and empower girls to live meaningful and successful lives through organizations like Z-Girls and Ignite. To learn more about Andrea, go follow her on Instagram, Twitter, and Facebook. To learn more about the organizations she works with, visit the Z-Girls website and the Ignite website.